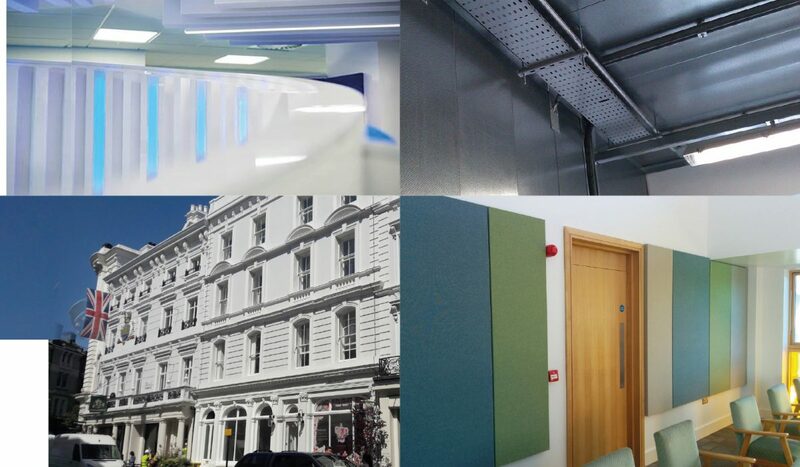 A selection of case studies illustrating the types of projects undertaken by H&H Acoustic Technologies. In conjunction with Buildtec Ireland, H&H Acoustic Technologies were to manufacture and supply dB Ceiling Absorbers® for use in the National Indoor Arena in Dublin. 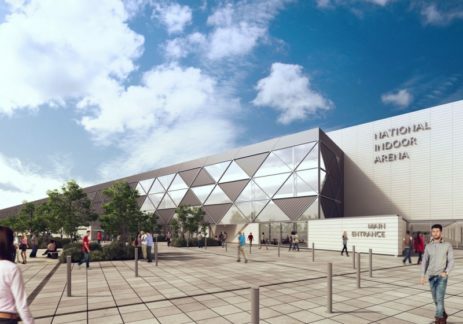 The arena will include an indoor athletics track, indoor sports centre, and a gymnastics centre. H&H Acoustic Technologies was pleased to manufacture and supply our SoftSound® Designer Panels for use in the new Dyson store in London. 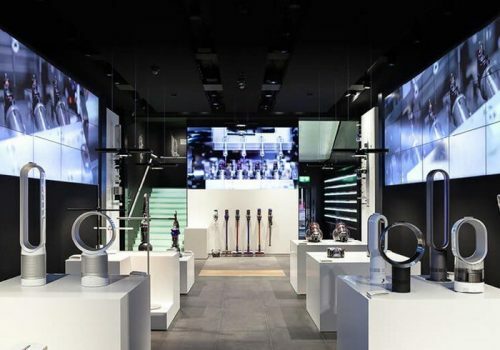 The flagship store, which is the first in the UK, acts as a showcase for their products and allows customers to experiment with the technology. 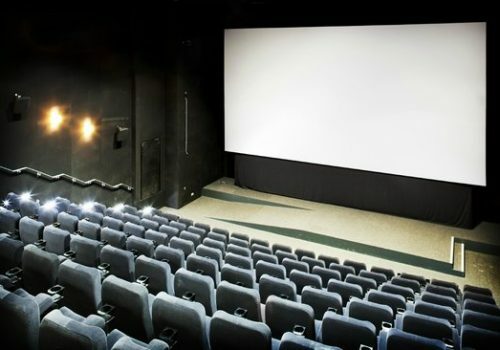 PhonoTrack® and HR absorbers were supplied for use in Mareel Cinema. Due to their excellent acoustic properties, the products are perfect for such applications. They improve the acoustics within the theatre by absorbing reverberant sound and prevent noise escaping to neighbouring screens. In conjunction with ASSA ABLOY, H&H Acoustic Technologies were asked to supply acoustic timber doors for the new police hq. 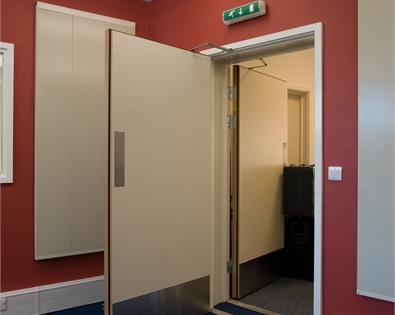 Due to the excellent acoustic properties of the doors officers can rest assured that no confidential information will be leaked from interview suites or offices. 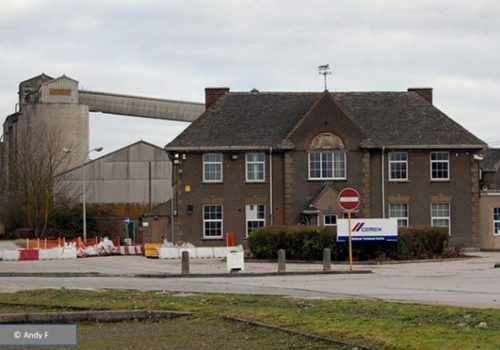 Over the past decade H&H Acoustic Technologies have been working with Cemex to ensure the site at Rugby does not cause disturbance to the surrounding residential area. The assessment includes consideration of an area of approximately 1 sq.km and in excess of 150 noise sources. Cemex approached H&H Acoustic Technologies following a number of successful projects to consider the Southam Quarry site in Warwickshire. 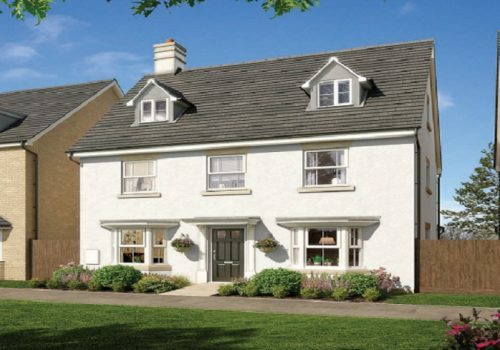 Due to residential expansion in nearby villages it became necessary for the large quarrying facility to be regularly monitored to ensure operations do not disturb new residents to the area. H&H Acoustic Technologies were approached to assess the site in Gillingham against noise generated offsite (nearby waterways and road networks) and proposed ground floor commercial units and associated plant. 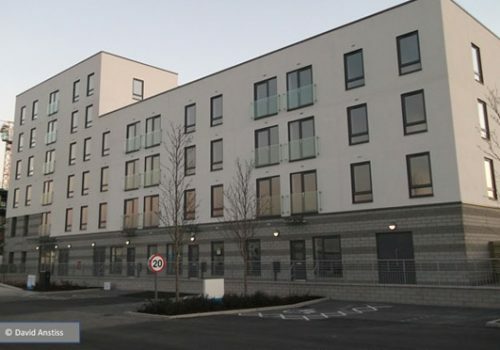 The initial phases of assessment consisted 85+ units over 10+ storeys. 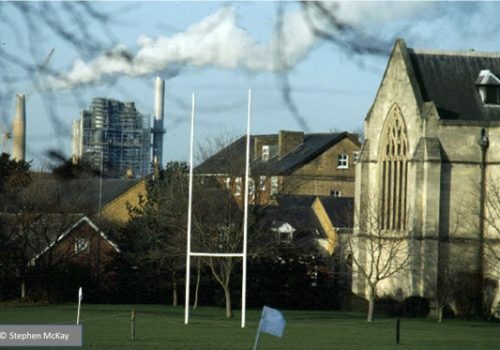 This noise sensitive site in Essex required extensive assessment to ensure this residential development was neither exposed to disturbing noise levels nor place unfeasible restrictions on nearby commercial centres. 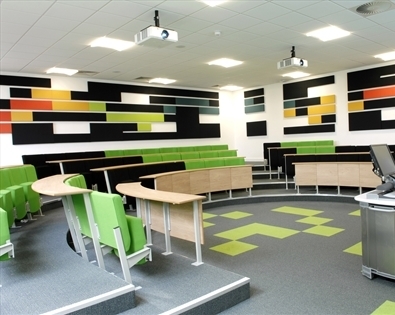 Educational facilities must have good acoustics to facilitate learning. Poor acoustics can impede speech clarity making it difficult for students to hear and therefore learn.